← Honey available (for a small donation) on December 15th! This Saturday (Dec 15th) is our Garden workday. Work times are from 9:00 to noon with snacks and a light lunch. 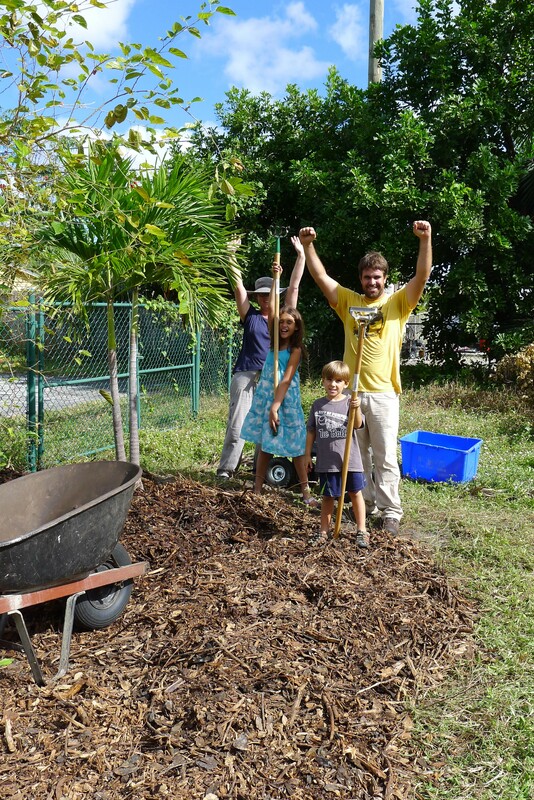 Projects include building more rows, potting figs and generally working outside in our great Florida winter weather! This entry was posted in Mid-Week Updates, Workday Info. Bookmark the permalink.